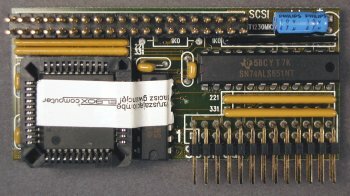 A SCSI module designed to be connected to many of the Apollo A1200 accelerators. 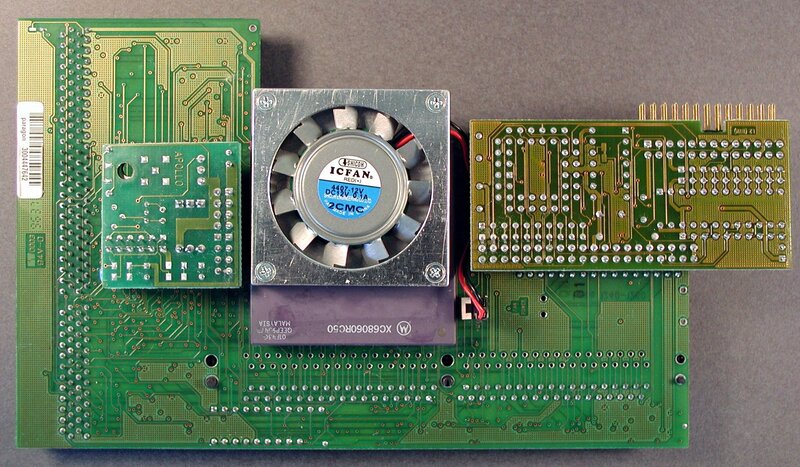 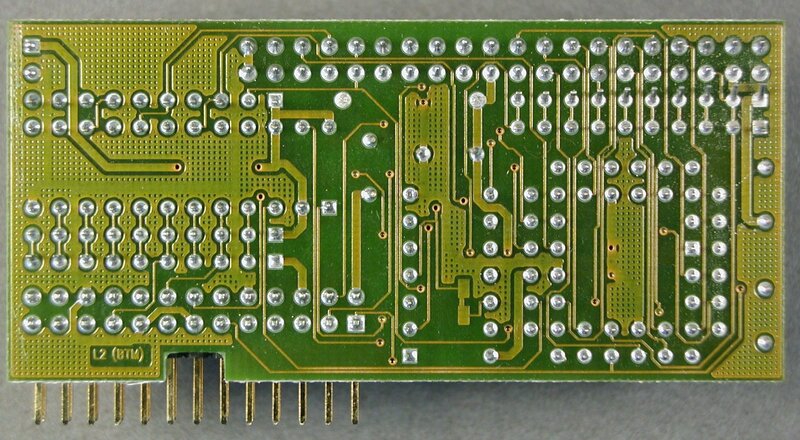 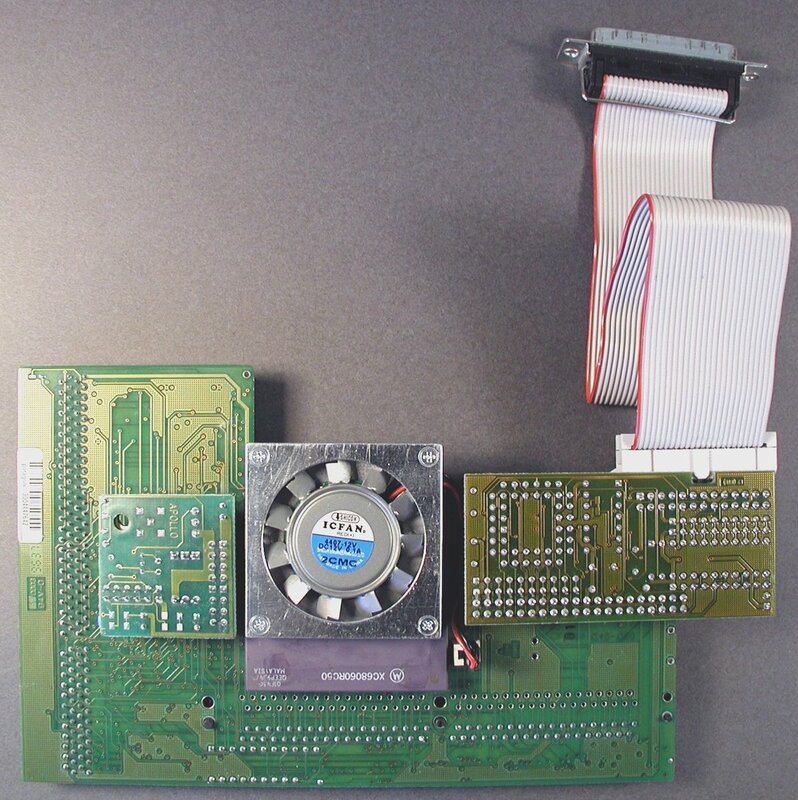 The card contains a 50pin SCSI connector and an optional external SCSI connector to mount at the read of the A1200 where the blanking plate is. 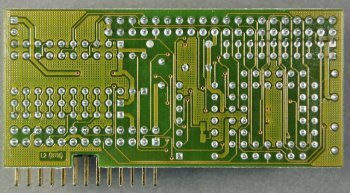 The controller supports auto-booting and is RDB compatible. The controller is capable of transerring at round 4MB/sec depending on the CPU, as it does not make use of DMA.